Bring your original artwork into Skyline anytime. We scan framed or loose originals. We request that you remove artwork from behind glass if that is the preferred mode for shooting, however we can easily photograph artwork behind glass. 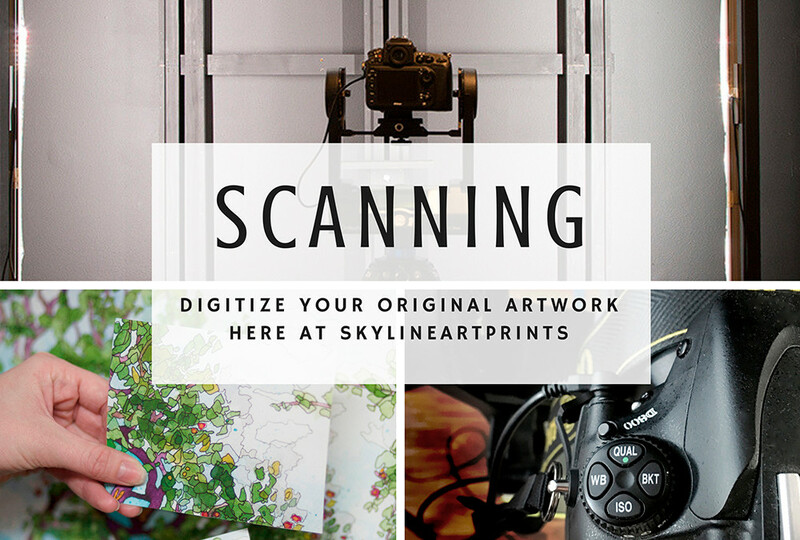 We can scan artwork up to 8ft (96in). Your work will be safe to leave here over night. 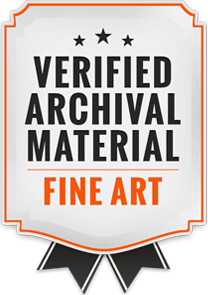 Make sure you are available to pick up your artwork once scanning is completed to avoid any storage fees. Cost covers photograph/scan file without any adjustments made. Any visual adjustment requests will be an additional charge. This option is ideal if you simply wish to Archive your work or prefer to make the edits yourself at home. Service includes proofing prints against the original and requests for minor color adjustments at scheduled pick up time. This service provides an optimized “Print-Ready” file. Scanning specialists create digital files using a Nikon D800 DSLR camera and Gigapan Software technology. With the use of polarized LED filters, we are able to capture the illusion of texture and metallics. This also allows us to shoot framed artwork without interference from the glass. We capture a series of photographs for each piece, refocusing each row to achieve the highest resolution, while keeping the image details crisp and clear. Multiple photographs are then taken into image stitching software, sized, and edited to match the original. With the Proofing Package, we match our archival Epson inks to the artist's mediums. Please keep in mind that certain colors are outside of our printer's capabilities, such as highlighter yellow, neon pink or deep vivid blues. Your files will retain the true color representation on your screen, however most standard printers will not be able to recreate these specific colors. Once the color is matched we will contact you for a Proofing Appointment to be scheduled. One of our Scanning Technicians will be waiting to assist you at that time for any necessary adjustments. If adjustments are required, two additional proofs during your appointment are covered in Proofing Package, however any additional print offs will be $5 per proof. Any adjustments needed must be addressed during the scheduled Proofing Appointment to be included in your package cost. Any further adjustments requested after the original and proofs are taken off the premises will be processed as a separate Photo Editing Fee. 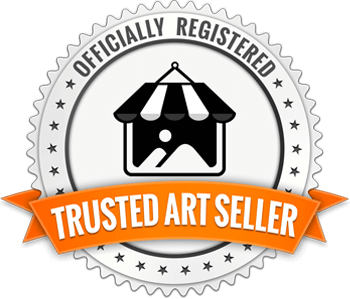 Finally, we create a master file with exclusive access to the artist. 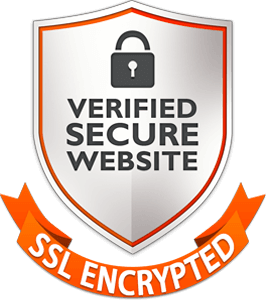 We will never print, publish or sell your digital file without consent. File dimensions and dpi are inverse to each other. Example: a file sized 8''x8'' at 600dpi is the same as 16"x16" at 300dpi. RUSH your order ($40 in addition to scan price) guarantees that your order will be moved to the top of the queue, regardless of backlog. Color matching may vary due to time restraints. Photoshop edits are available upon request. Describe what edits need to be made at the time of drop off and we will quote an estimate based on our hourly rates ($40/hr, minimum $20 for half-hour). Charges will never be added to an invoice with out first being consulted. Storage fees will apply to originals left over 5 business days after completion. Once the scanning process is completed, the artist is contacted for pick up. After 5 business days have passed $10 will be added to the invoice, with an additional $1.50 for every day after.